> When you say "as fast" are you speaking of throughput or latency? So I tend to prefer latency in general, but when it comes to things like integer ops, it's even more so: I consider the latency of an integer op to be an approximation for the "clock cycle" of a CPU. Yes, there have been odd men out: P4 had a half-cycle integer op in early incarnations, and POWER4 had the horrendous two-cycle integer op latency iirc. But in general, I'd say that the latency of an integer op fairly closely relates to CPU frequency, and when it doesn't, there are some bad/odd things happening. The same is absolutely not true of FP. 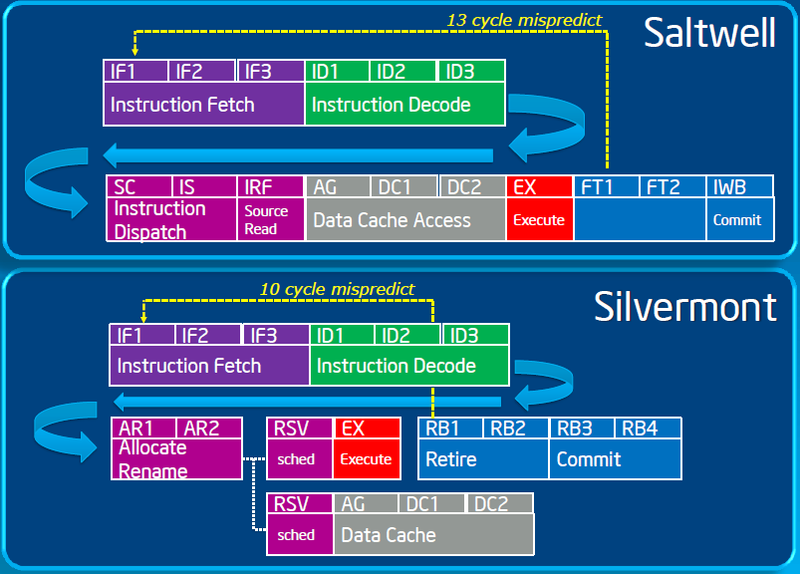 If you have a single-cycle FP latency, you're not a sane CPU. 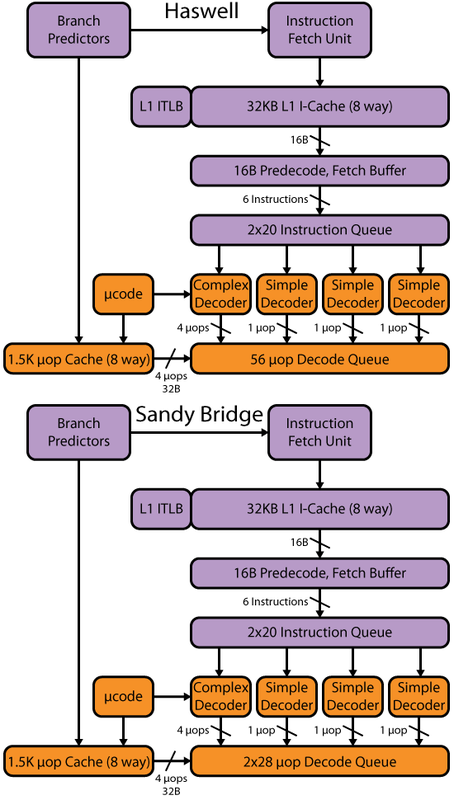 You might be something else (single-cycle latency might be sane in a DSP or GPU).